Welcome to Wilsonart's collections: Standard, Premiums and High Definition. Wilsonart laminates is designed to fit your budget, taste and style. Take your time and browse the individual collections. We are sure you will find a choice to suit you. When you have found a color choice, give J&B's Countertop a call to schedule an estimate. J&B's Countertop also has a showroom you can visit to view each sample. Pick up the phone and give J&B's Countertop a call @ 866-567-9883 or 210-647-7250. Beautiful & Wide Variety of Matte Finish Color Selections. 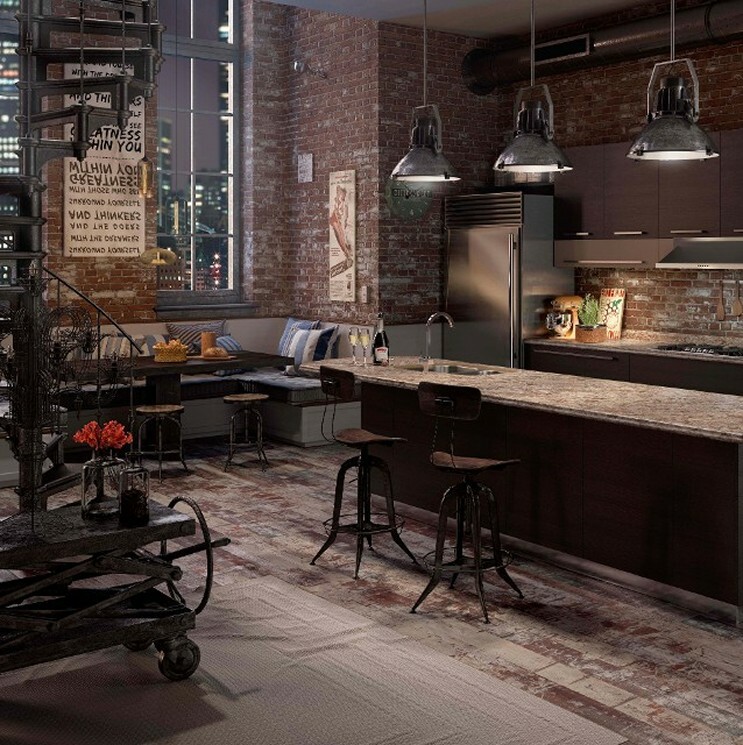 Wilsonart Premium Laminates feature AEON Technology. AEON dramatically performs in wear and scuff resistance. Premium Laminates also feature a mid to high gloss shine to it's surface. Available in 50 patterns. High Definitions feature a dual type gloss; both, semi and high gloss. An additional feature is an embossed raised texture to the touch and look.